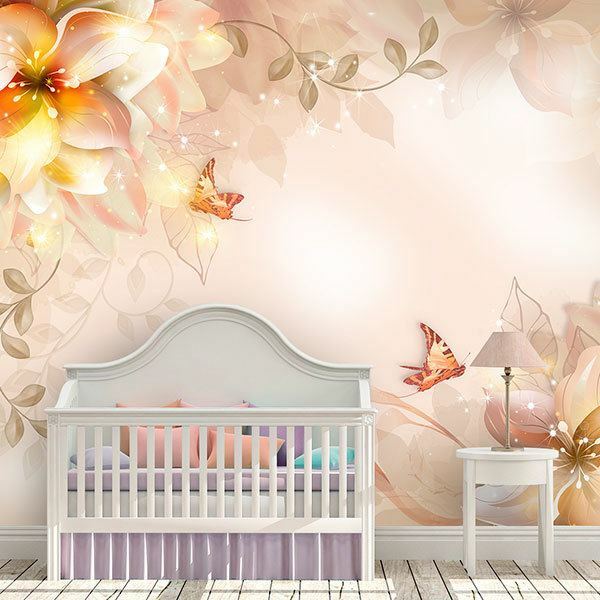 Wall mural Magical Lilium. 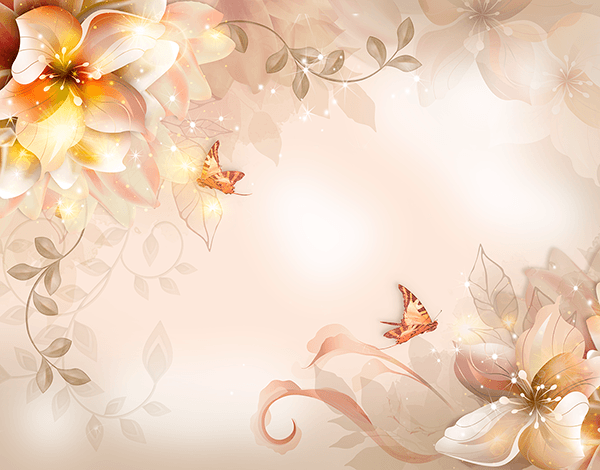 Precious composition of floral elements in two opposite corners on a cream coloured background. 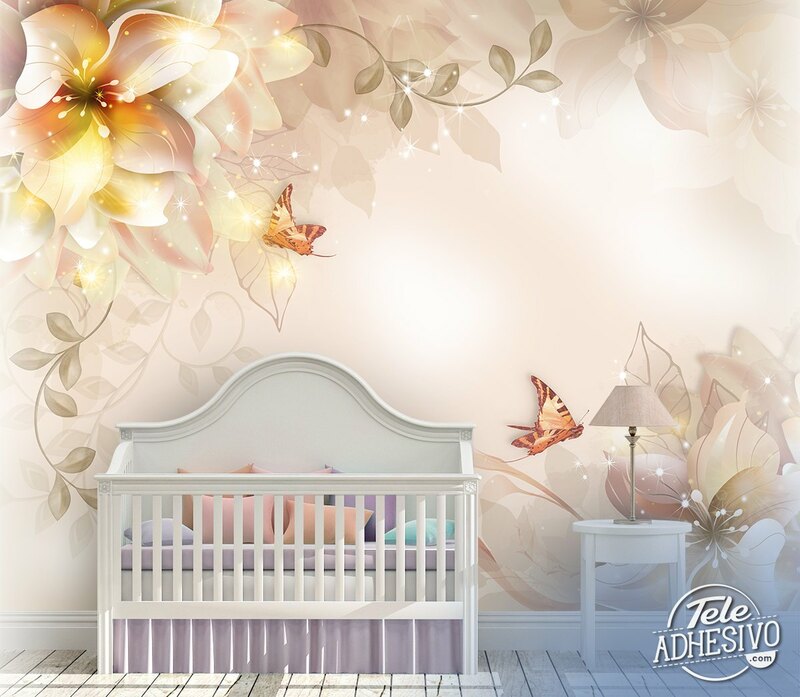 The image of the flowers of varied and soft colors create a harmony with the rest of the elements very pleasant. Ideal for the bedroom or children's room.